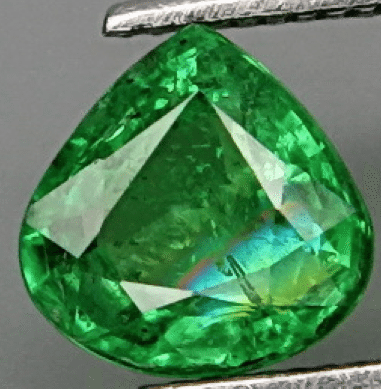 Don’t miss this is natural green Tsavorite garnet loose gemstone, it comes from Tanzania/Kenya in Africa, this gemstone is untreated and show an attractive green color, nice clarity and sparkle. 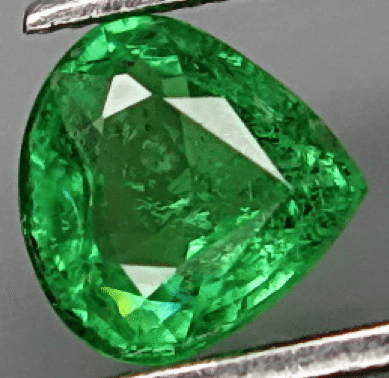 Tsavorite is a very attractive garnet variety with its unique green color a lot of people love them. 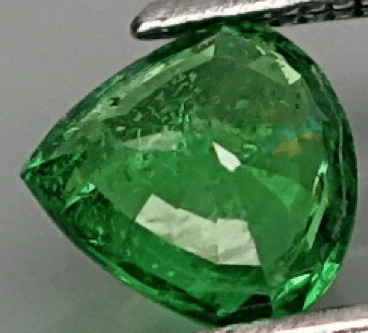 Natural green Tsavorite garnet are very rare especially in size over one carat, we have some big tsavorite available, up to 3 carats, feel free to contact us with your request. Dimensions: 5.8 X 5.8 X 3 mm.